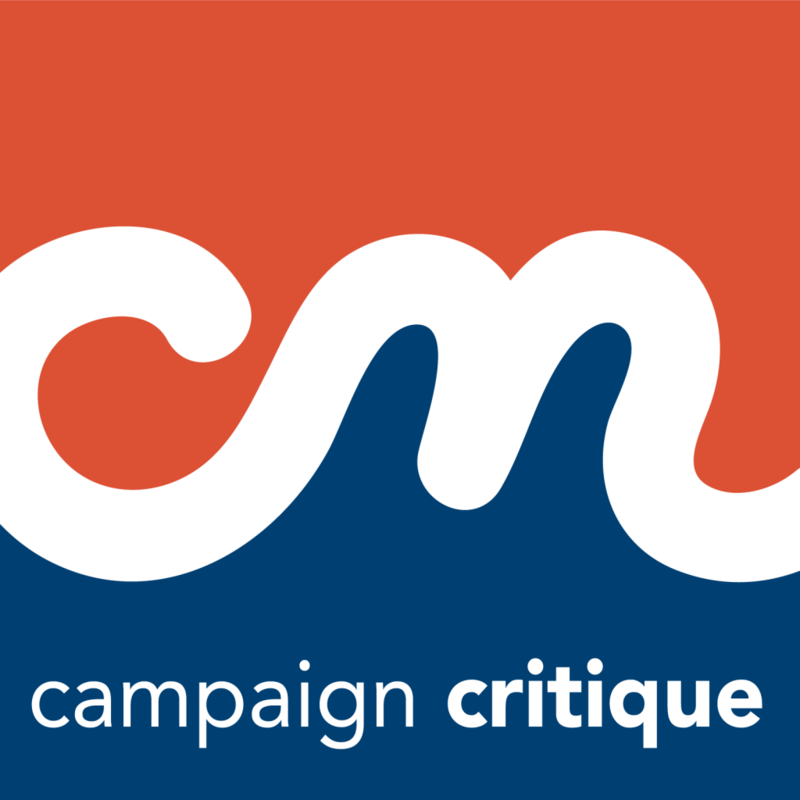 On this episode of Campaign Critique, we take a look at the #OneChipChallenge – a social media campaign from tortilla chip maker Paqui. The campaign is simple: buy a single ridiculously hot tortilla chip, record a video of yourself trying to eat it (with hilarious results), and post it to social media. Is the campaign as hot as the chip? Find out in this first episode. And stay tuned for social media tips from your Condron Media team.